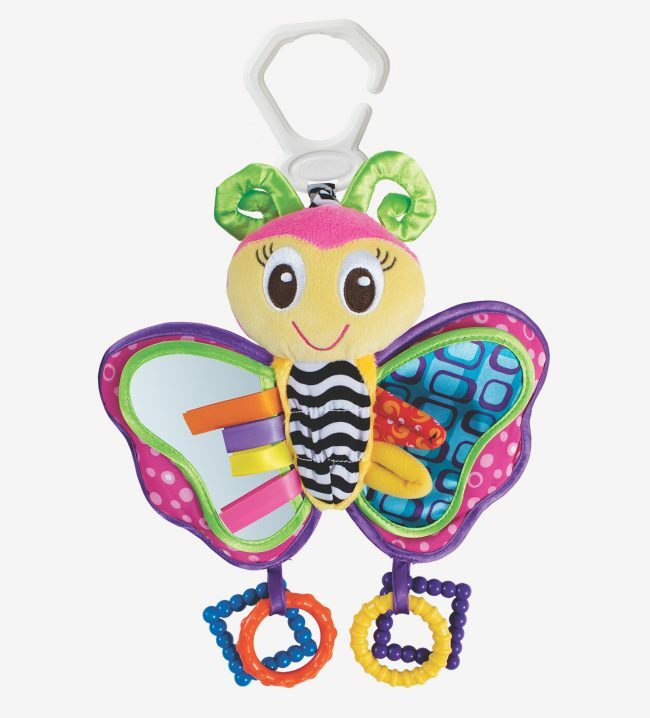 Meet the cute and delightful Blossom Butterfly! 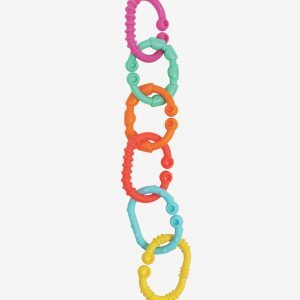 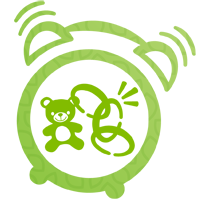 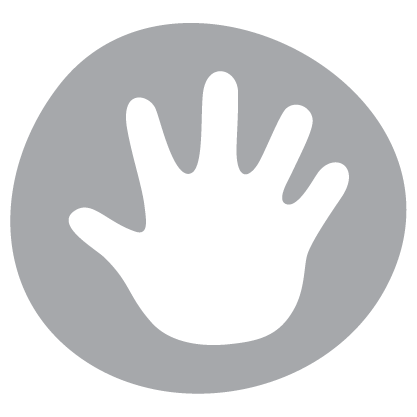 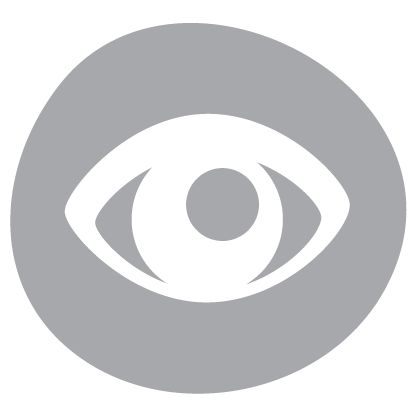 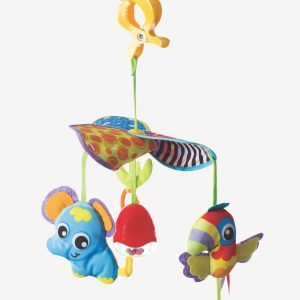 With a range of colours and textures for visual and tactile development. 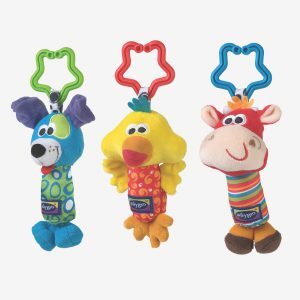 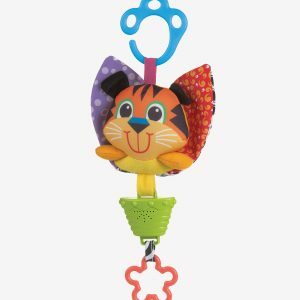 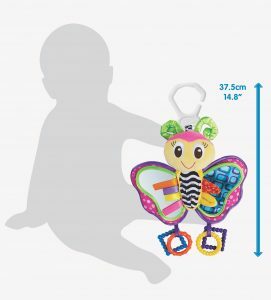 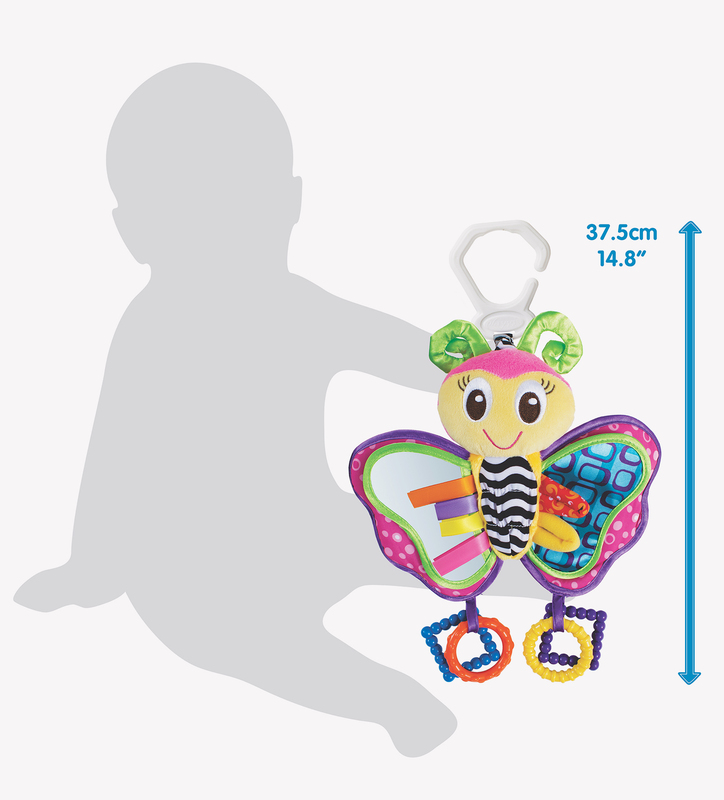 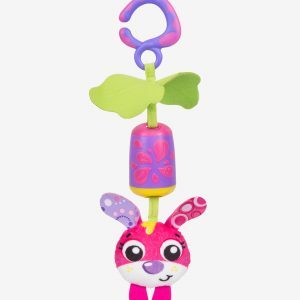 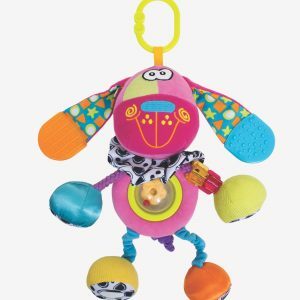 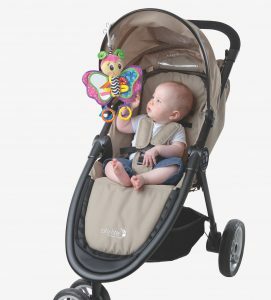 Blossom Butterfly has crinkle sounds in the wings, an added mirror feature for fun peek-a-boo play, plastic hanging rings and a whistling sound when butterfly bounces.